This J.Grove & Son safe was acquired by the purchaser of a building in Bredbury, Stockport. Unfortunately it didn’t come with any keys so we were called to open the safe and supply new keys. Once we had picked the locks on the main door we found an internal locked coffer which we also picked open. 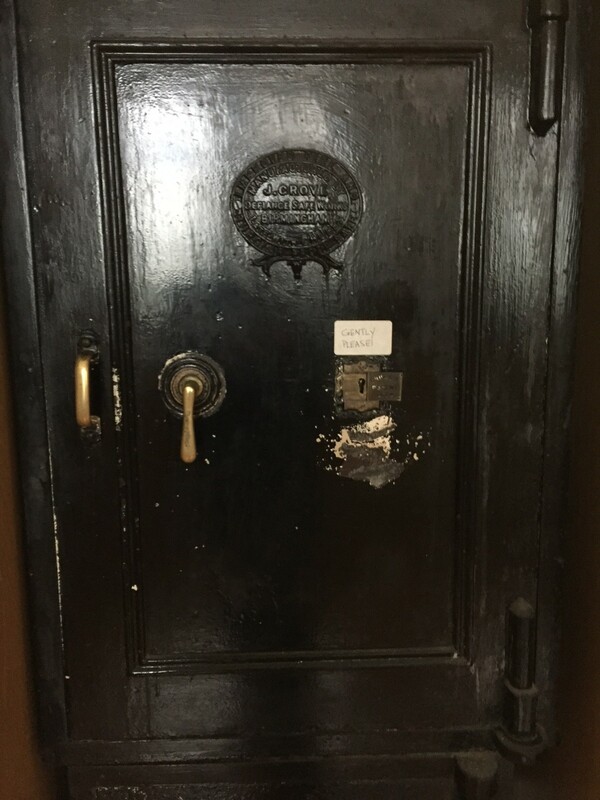 This antique J Grove safe at a church in Cumbria would not open as the key could not be inserted into the lock. 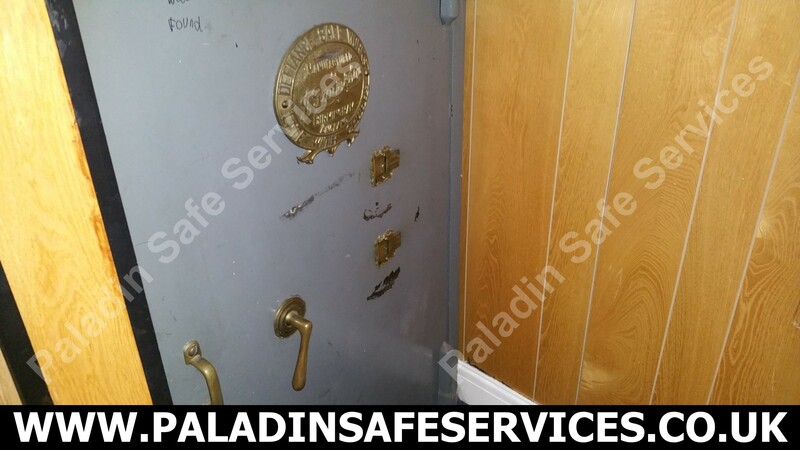 We quickly diagnosed and corrected the problem leaving the safe in working order.